Pepperoncini's Pizzeria & Grill® opened its doors in October of 2004 in Framingham Massachusetts. 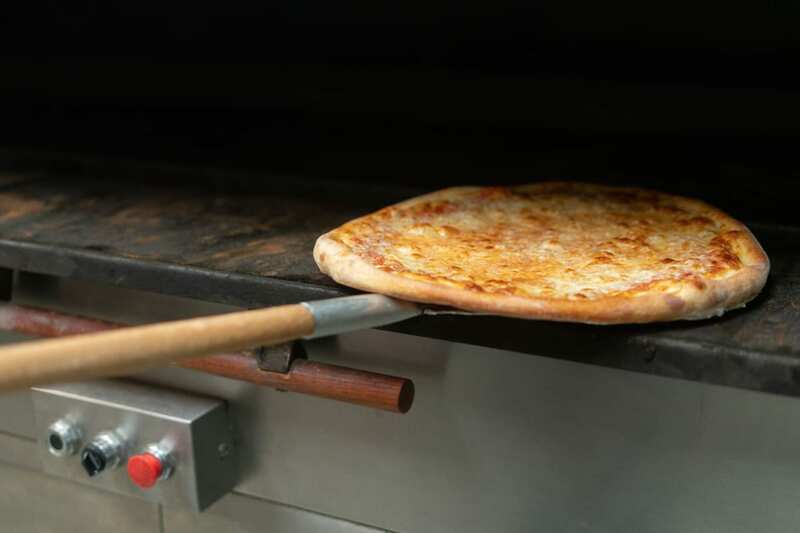 The founder, Vince Loscerbo, originally from New York, has been tossing pizzas since the age of 17. After graduating from college in the Metro-west, he saw the need in the area for authentic New York style pizza. He opened his first pizzeria, New York Pizza Company®, a neighborhood pizzeria and sub shop in 1999. 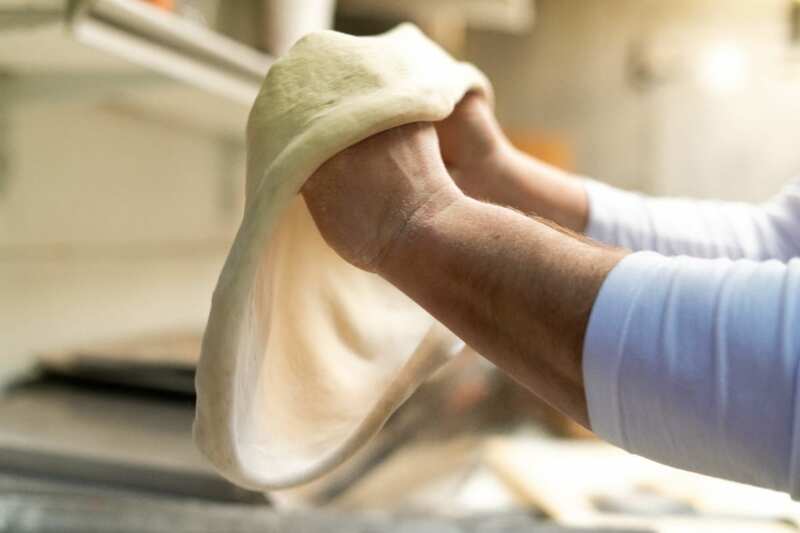 Vince pursued his vision to expand and focused his attention and experience into a full service family style restaurant, known as Pepperoncini's Pizzeria and Grill®. 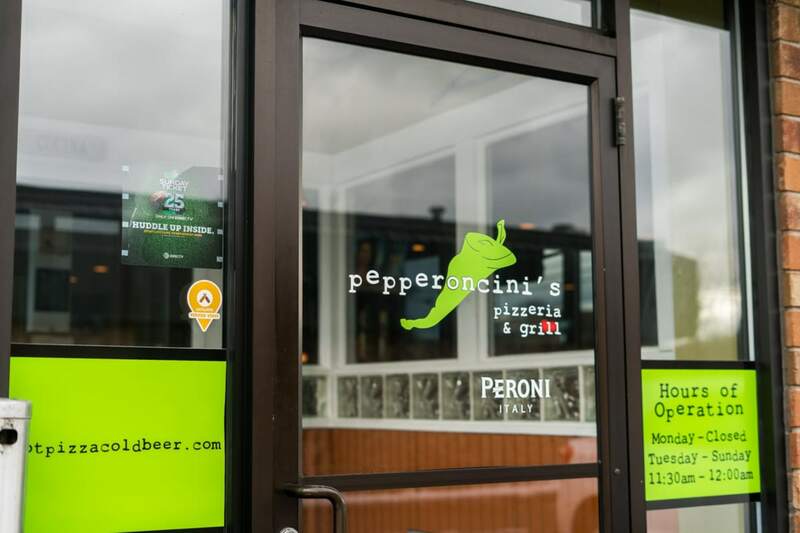 In 2010 Pepperoncini's Pizzeria and Grill® moved to Milford Massachusetts, where Vince, his wife Julie and two children, Isabella & Vincent call home. Pepperoncini's Pizzeria and Grill® prides itself on being a big part of the community and giving back whenever it is possible. One of Vince's favorite things is the personal rapport he and the staff have with all the guests, adding to his vision of a place similar to "Cheers". Pepperoncini's Pizzeria and Grill® is a fun place where anyone from anywhere can come in anytime and feel welcome. One of the other important philosophies of Pepperoncini's Pizzeria and Grill® is using the best ingredients for all of our menu items. The delicious Italian style pizza, famous mouthwatering steak tips and everything in between are made with the same passion for excellence. Pepperoncini's Pizzeria and Grill® also provides its guests with great entertainment, including live music and trivia, adding to our desire for everyone to enjoy their experience at our place. Come on down to Pepperoncini's Pizzeria and Grill® and enjoy!